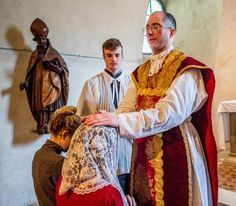 Our celebrant for both these Masses will be Fr Matthew Goddard FSSP, who will also be our celebrant next Sunday, 5 November, 22nd Sunday after Pentecost. We look forward to seeing you again, or perhaps for the first time, in our beautiful church. Today in the General Roman Calendar of 1960 is the Feast of the Kingship of Our Lord Jesus Christ. 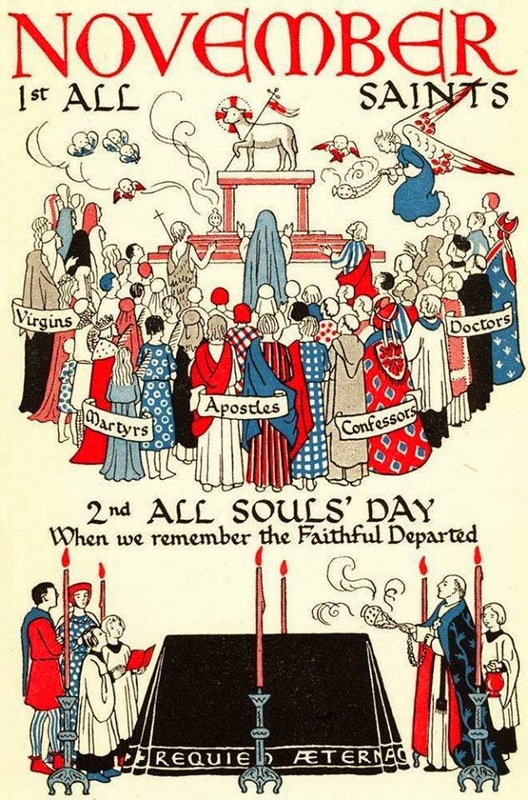 This Feast was instituted by Pope Pius XI relatively recently in his encyclical letter, Quas Primas, in 1925. 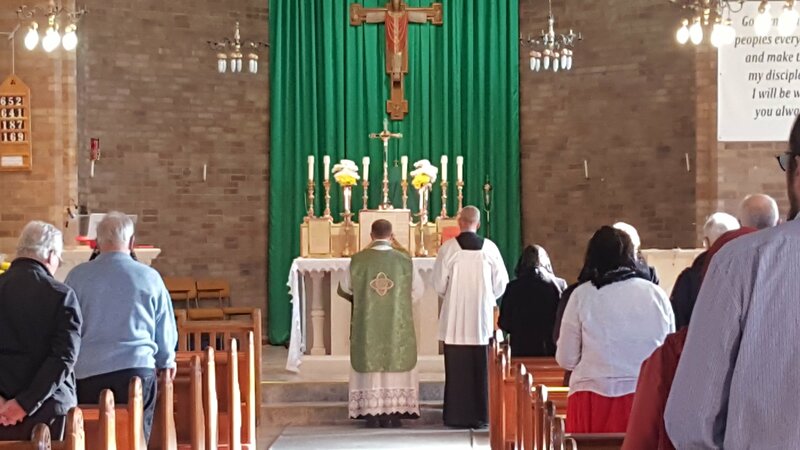 Our celebrant today for this Feast was Fr Ian Verrier, on his second visit to Bedford since the Traditional Masses at Christ the King were taken on by the FSSP earlier this month. He wore a magnificant gold chasuble and a deep lace border and gave an inspiring homily tracing the history of Christ as King through the Old and New Testaments, with much reference to Pius XI’s encyclical. Christ is King over all people, and only by all acknowledging Him as King will there be peace and harmony in the world. At the end of the Mass, we said a beautiful Act of Dedication of the Human Race to Jesus Christ the King, part of which is quoted above. We were also reminded about the indulgences which may be gained both on this day and in November. 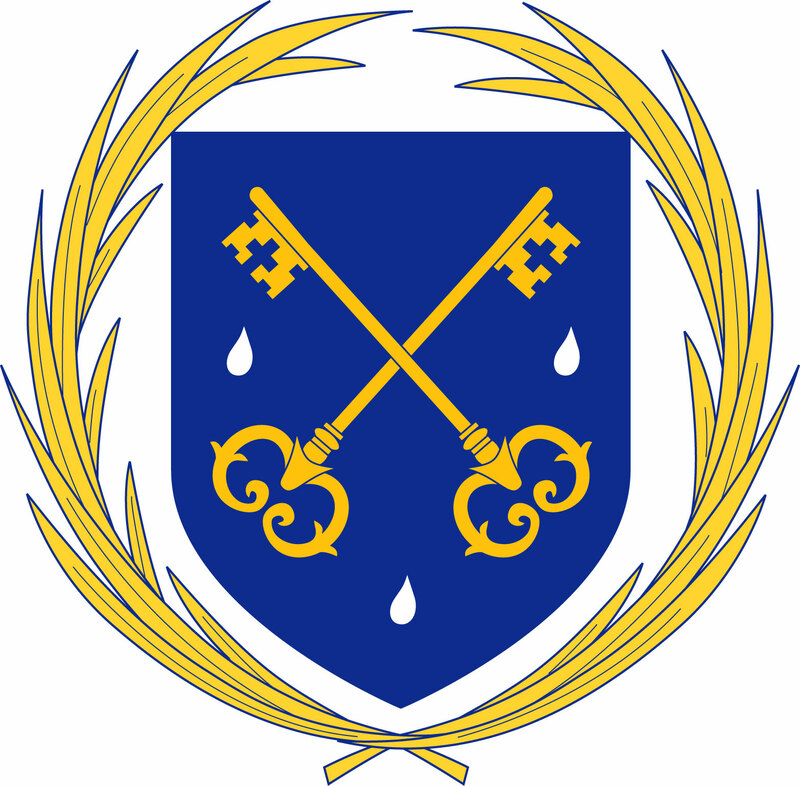 Fr Verrier announced on his visit earlier this month that he will be moving to the FSSP Apostolate at Warrington in the New Year. We wish him every blessing over the next few months as he prepares to move North. 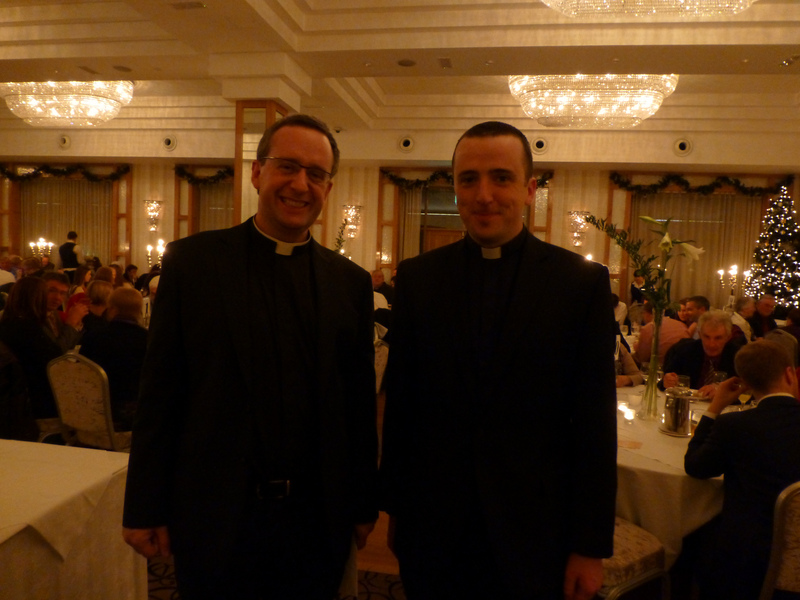 22 October – new FSSP priest and record attendance! 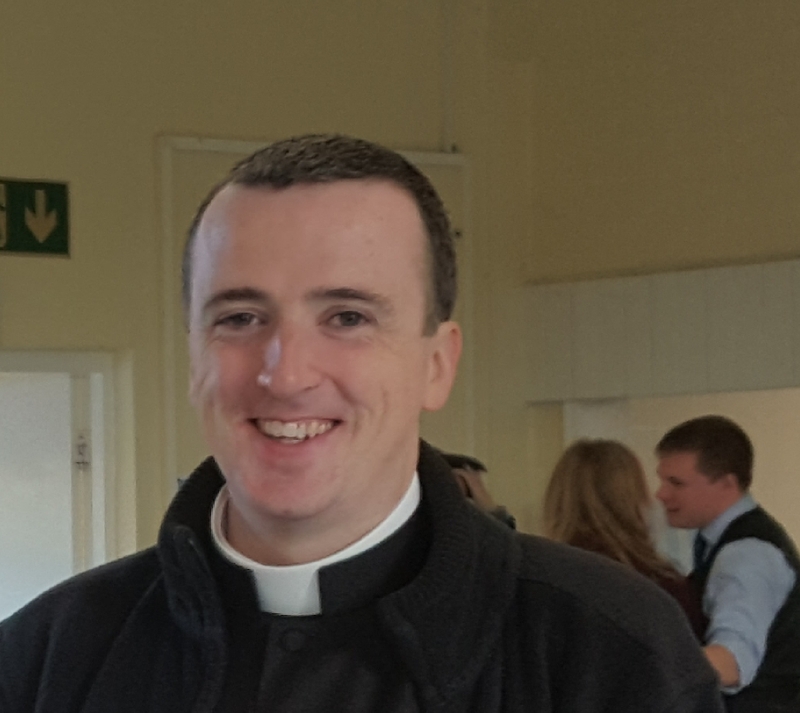 Today was the first Mass in Bedford of Father Patrick O’Donohue, a young priest who has recently joined the FSSP in Reading to test his vocation. 75 people were at Christ the King; a record for a Sunday morning. We thank God for such a wonderful blessing and pray that it may continue. Many of us had the pleasure of meeting Fr. O’Donohue in the church hall afterwards and learning more about his background. We look forward to seeing him again soon! Fr. 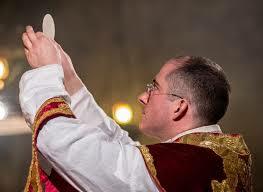 O’Donohue gave a wonderful sermon in which he mentioned the Sacred Heart, the Eucharist and the little girl who inspired Venerable Fulton Sheen to make a daily Holy Hour. He also talked about the immense act of charity of inviting someone to Mass. Next week, Fr. Goddard will be saying Mass – the clocks go back on Sunday and so 8:30am is a little more comfortable for those of us who aren’t “morning people”. So, if you are thinking of coming, or haven’t been in a while, you’ll have an extra hour in bed before the 8:30 Mass next week! And if you know someone who might be interested, next week is a good time to bring them along to Mass! Fr. 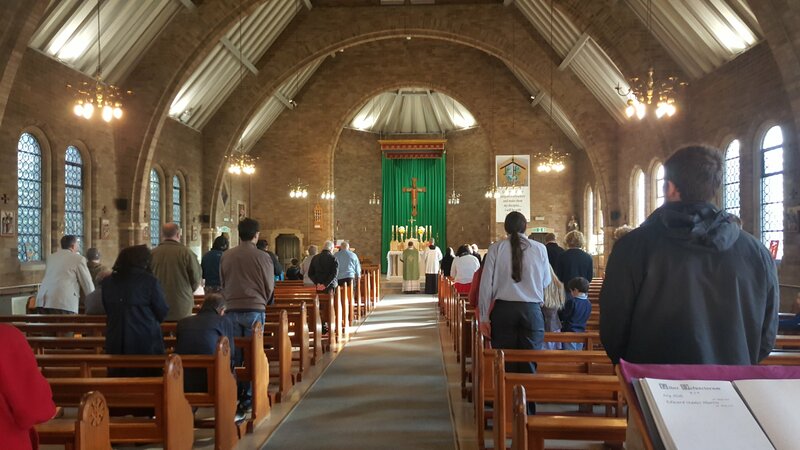 Goddard said the first Mass of the new FSSP apostolate in Bedford this morning, with almost 60 people there. He delivered a wonderful sermon on confession and how to improve on our faults, and spent a long time chatting to parishioners in the hall afterwards and hearing what they wanted – a monthly Sung Mass was mooted, if we can get a choir. A great start to the new apostolate! 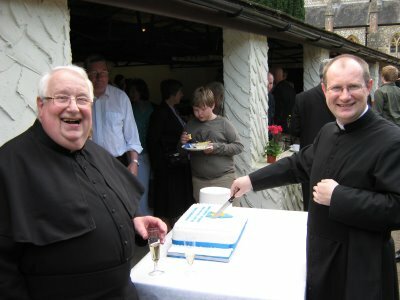 Fr Verrier will be saying Mass next week; he has already celebrated in Bedford once before, but we will be seeing him much more often now!